Today’s “Occupy” movement churned up some important questions about who gets to use urban public spaces. But in fact, the same issues have haunted U.S. cities for over a hundred years. To Render Invisible takes us back to nineteenth-century Jacksonville, a tumultuous southern city where free blacks were physically separated from public spaces in an effort to make them disappear from public discourse. 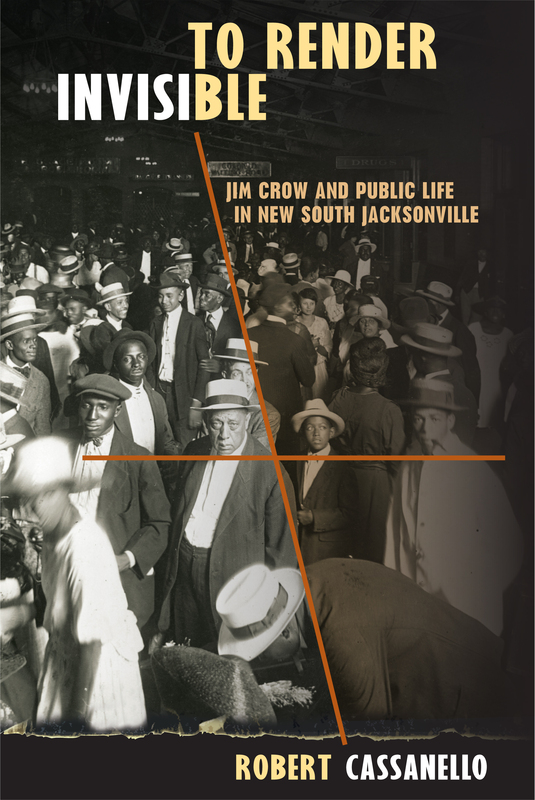 In his third book with UPF, Robert Cassanello spotlights African Americans who lived and worked in southern cities a century ago, an important aspect of southern labor history that should not be overlooked.